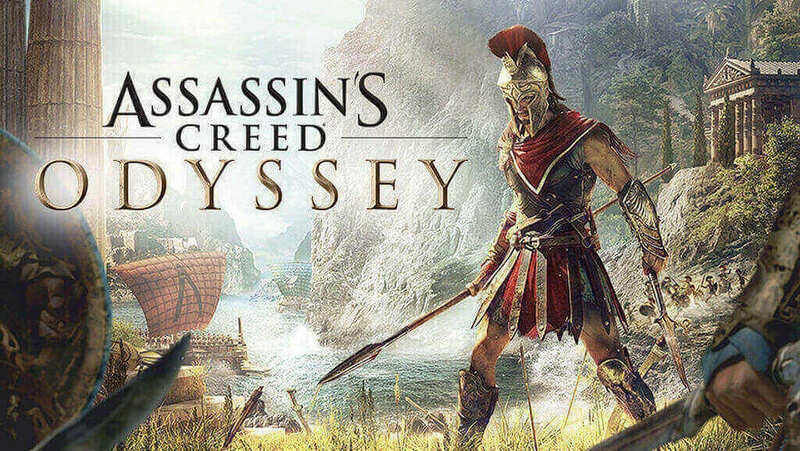 Ubisoft has now revealed the patch notes for an upcoming update in Assassin's Creed Odyssey.This new Patch 1.1.0 and 1.1.1 in Assassin's Creed Odyssey is planned to release today on all platforms and it brings a set of new features to the game, fixes bugs and more. Added an option to dismantle items directly at Blacksmiths. Wearing the full set of a Legendary Armor now gives more powerful bonus than the version available for engraving. Addressed a display issue that caused Stats upgrades to appear downgraded after Level 50. The Child of Poseidon achievement/trophy will now unlock when conditions are met. This patch in Assassin's Creed Odyssey likewise brings the support for the upcomingfirst episode of the Legacy from the First Blade DLC "Hunted". This first episode will be released on December 4. The download sizes for this new update in Assassin's Creed Odyssey is 2.8 GB on PS4, 2.9 GB on Xbox One and 2.3 GB on PC. 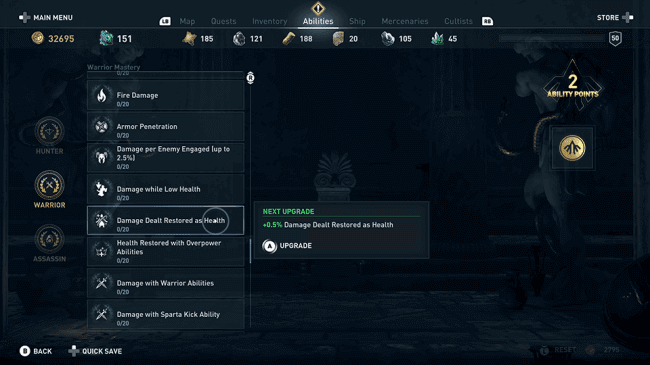 Full details on the Mastery Level System can be found on the Assassin's Creed Odyssey website.